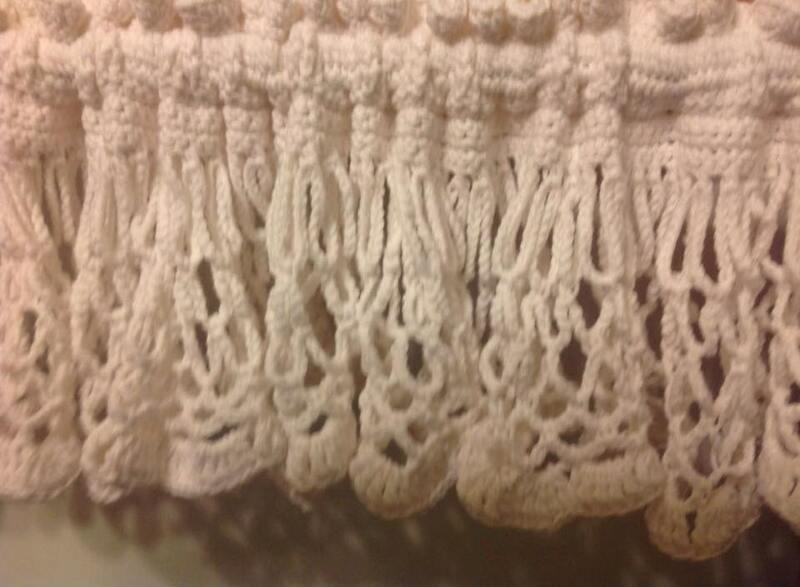 Very simple crochet pattern for "Looping" Valance. Using worsted weight yarn, valance measures 60" wide and 10" high but can be easily adjusted for wider or shorter windows. Pattern is written using standard crochet terms and abbreviations. I am always willing to answer any questions you may have. You may keep, give away or sell any itmes you make from our patterns but we do ask that you don't share any of our paid patterns.